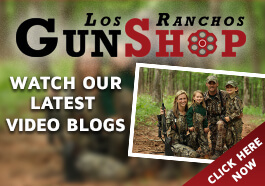 Los Ranchos Gun Shop is more of an old school gun shop experience now and that is the way they want it. I have found them very accommodating in my many visits, whether looking, or buying. The shop has a wide firearm inventory, including AR, but if you are deep drilling for “all AR” there other stops in ABQ you may want to check out. However, if you are more diverse in your new/used gun requirements, LRGS is an absolute, must stop. 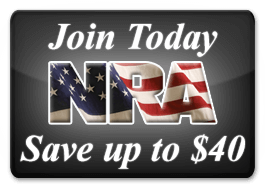 The help is solid, but I like to speak with Jackson Harris-Manager- if I want to get deeper into more gun/ammo details. Like any shop, when they are busy you may have to be prepared to wait a bit to get counter help, but, in general, they have several persons working and the goal seems to have you leaving the shop pleased you visited.